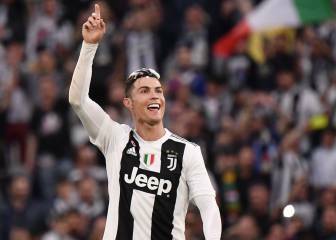 A poll of the magazine’s readers has ranked the Real Madrid captain ahead of PSG’s Thiago Silva, Bayern Munich’s Jerome Boateng and Juventus’ Leandro Bonucci. 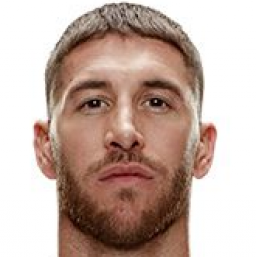 Readers of iconic French football magazine France Football have voted Sergio Ramos as the best defender in the world. The Real Madrid captain came out on top of the poll with 18% of the vote, ahead of PSG centre-back Thiago Silva in second (16%) and Bayern’s Jerome Boateng and Juventus’ Leonardo Bonucci tied in third (10%). The other defenders named in the poll were spread across Europe’s big leagues and included Laurent Koscielny (8%), Pepe, Diego Godín and Giorgio Chiellini (6%), Gerard Piqué (5%), Mats Hummels (4%), Andrea Barzagli, Marcelo and David Alaba (2%), Javier Mascherano, Philipp Lahm and Jordi Alba (1%). Manchester City’s big-money centre-back pairing of Nicolas Otamendi and John Stones didn’t feature. Javier Mascherano was the highest-ranked defender in the voting for last year’s Ballon d’Or, ranking in 14th place with less than 1% of the vote. Somewhat oddly, the Barcelona man was not named in the FIFA/FIFPro World XI and overlooked in favour of a back four of Dani Alves, Sergio Ramos, Thiago Silva and Marcelo. 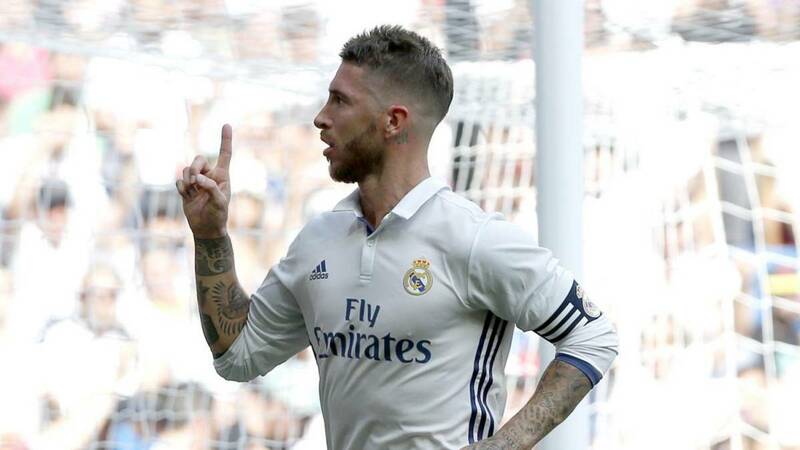 Ramos has been named in the World XI six times, more than any other defender. John Terry and Dani Alves are close behind him with five appearances, ahead of Piqué, Puyol and Thiago Silva (3) and Marcelo, Fabio Cannavaro, Alessandro Nesta, Lahm and Nemanja Vidic (2).